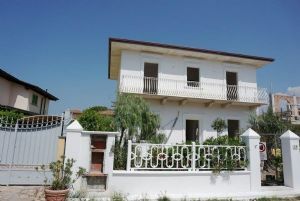 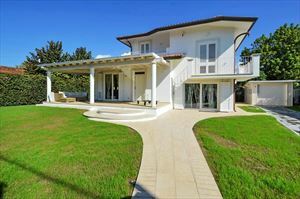 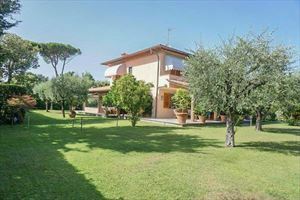 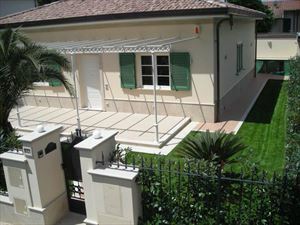 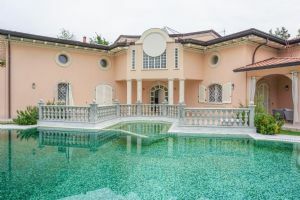 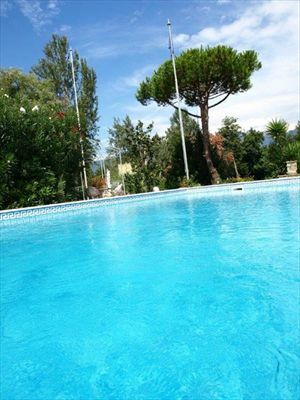 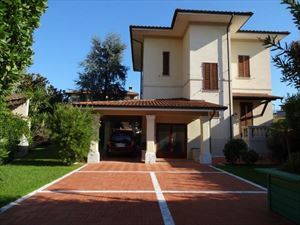 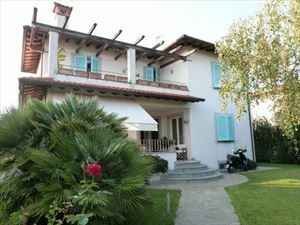 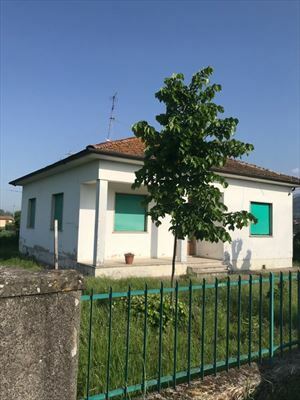 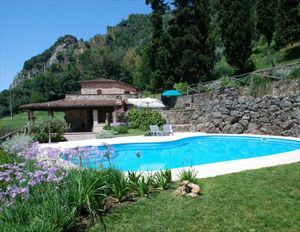 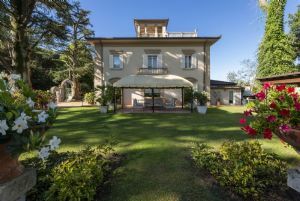 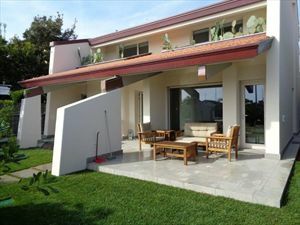 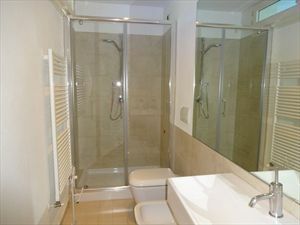 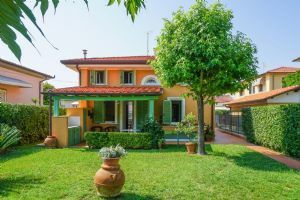 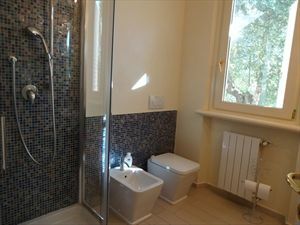 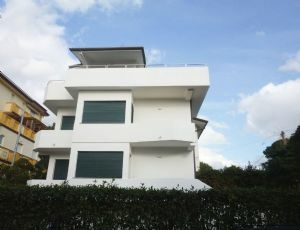 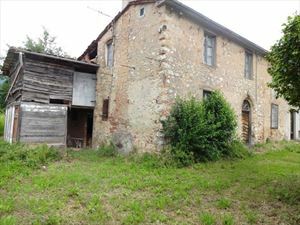 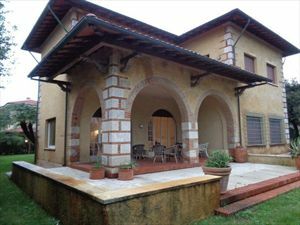 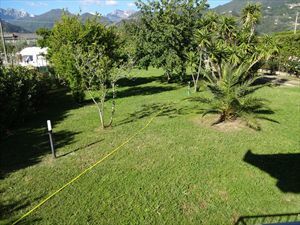 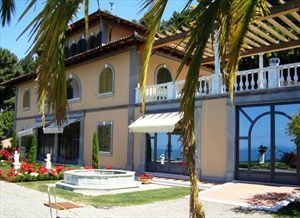 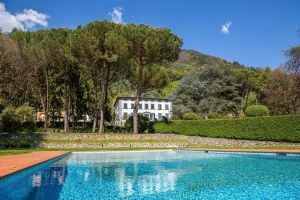 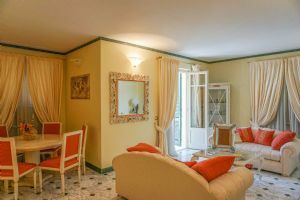 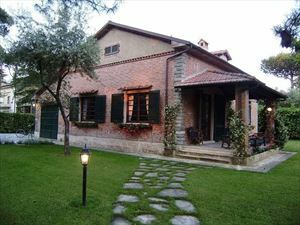 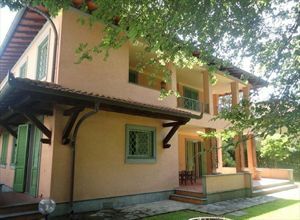 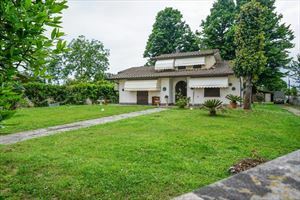 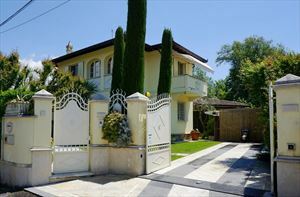 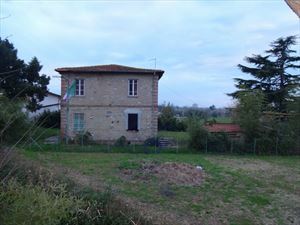 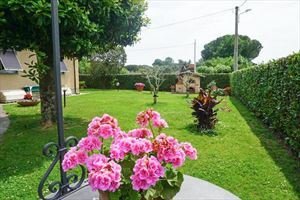 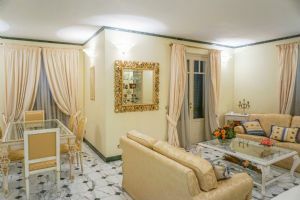 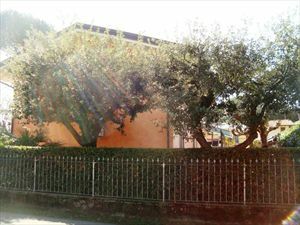 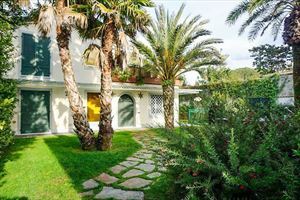 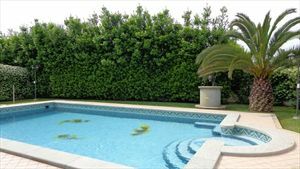 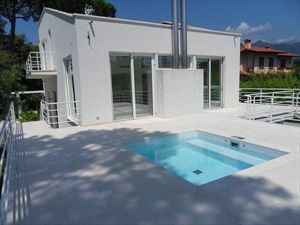 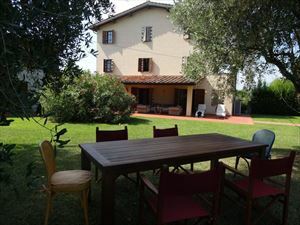 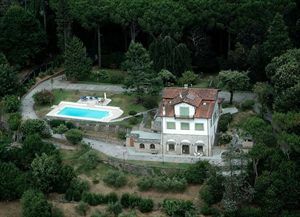 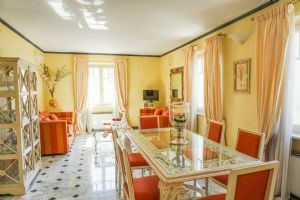 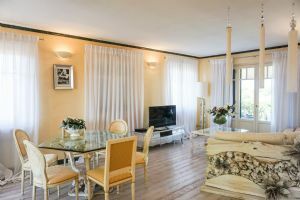 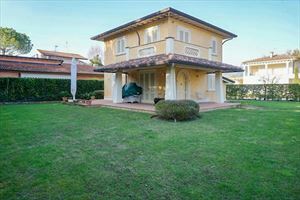 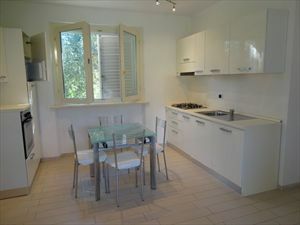 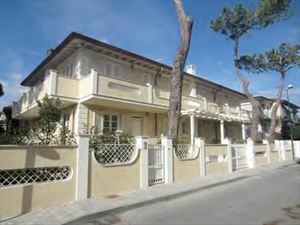 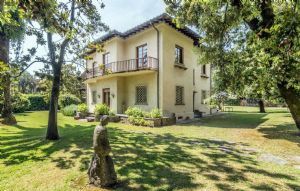 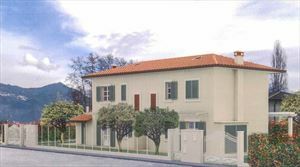 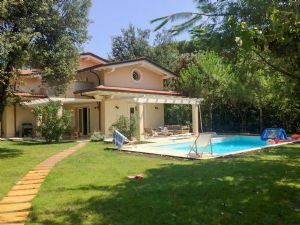 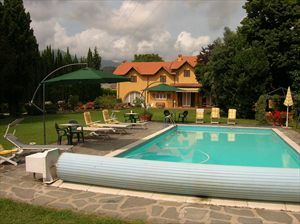 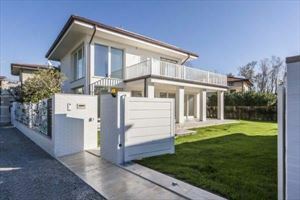 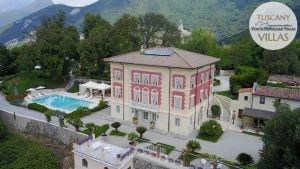 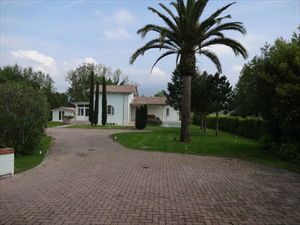 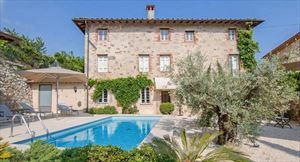 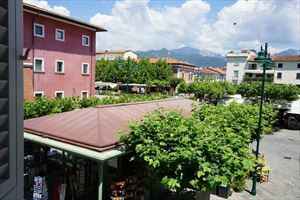 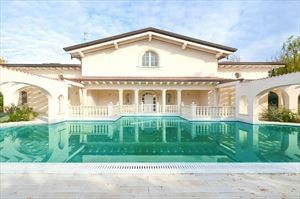 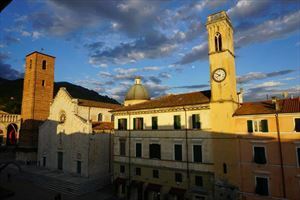 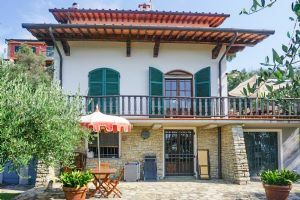 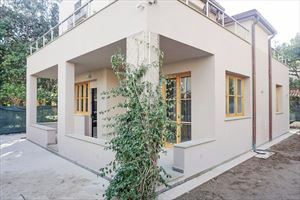 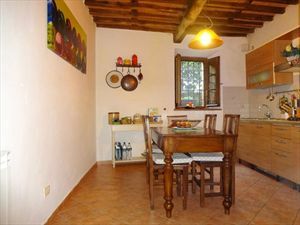 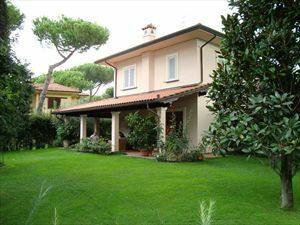 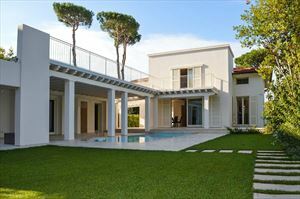 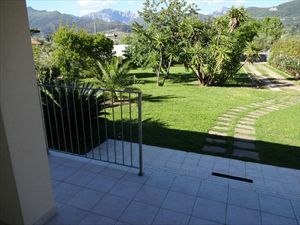 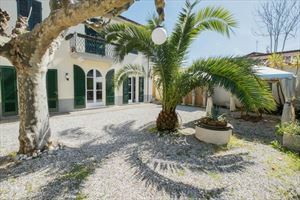 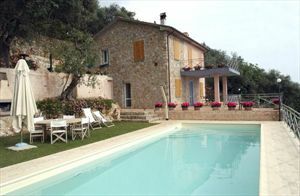 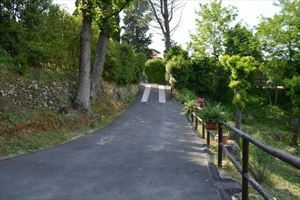 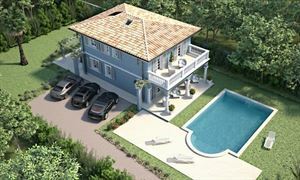 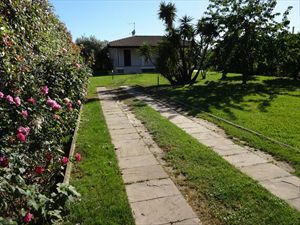 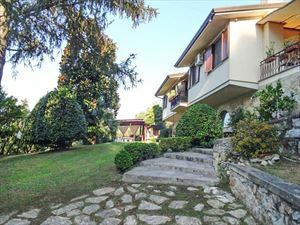 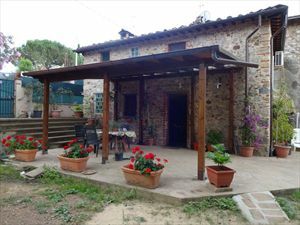 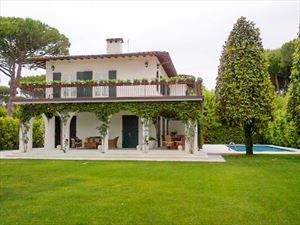 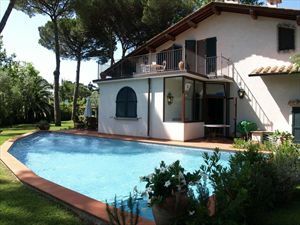 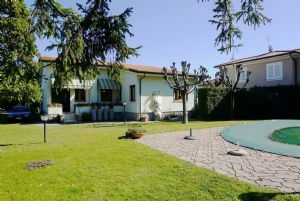 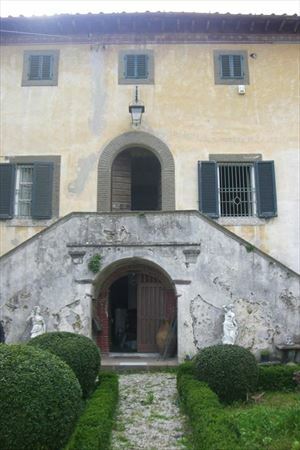 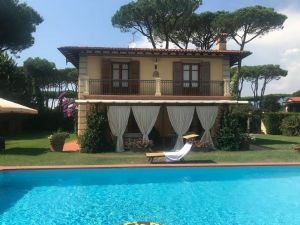 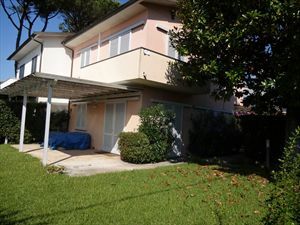 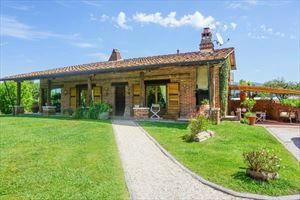 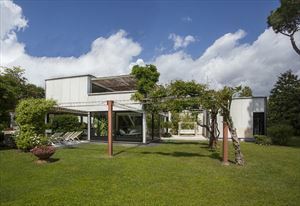 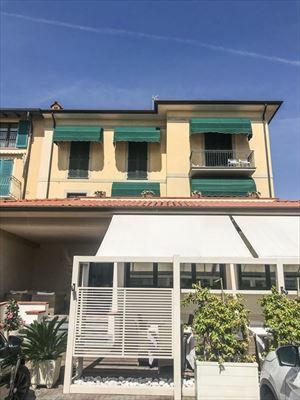 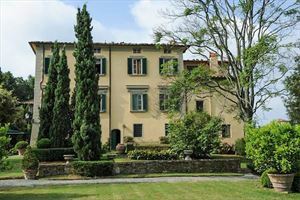 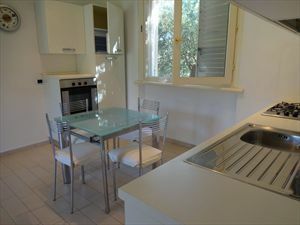 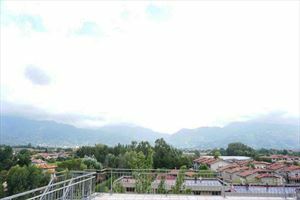 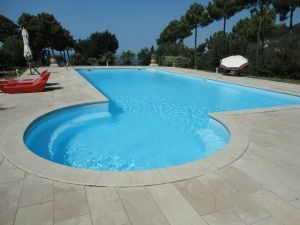 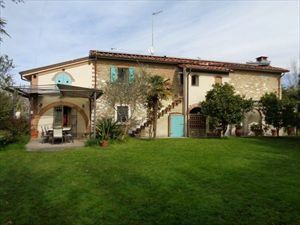 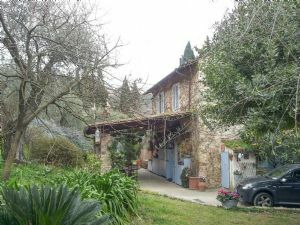 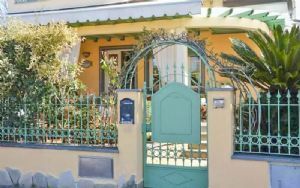 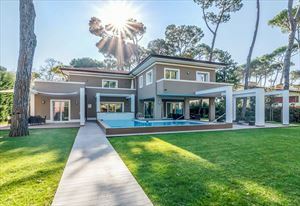 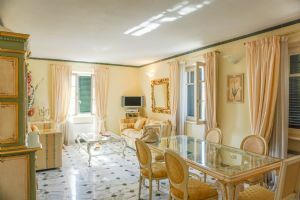 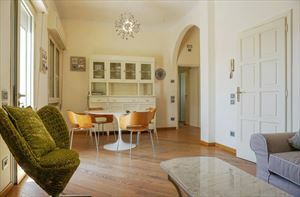 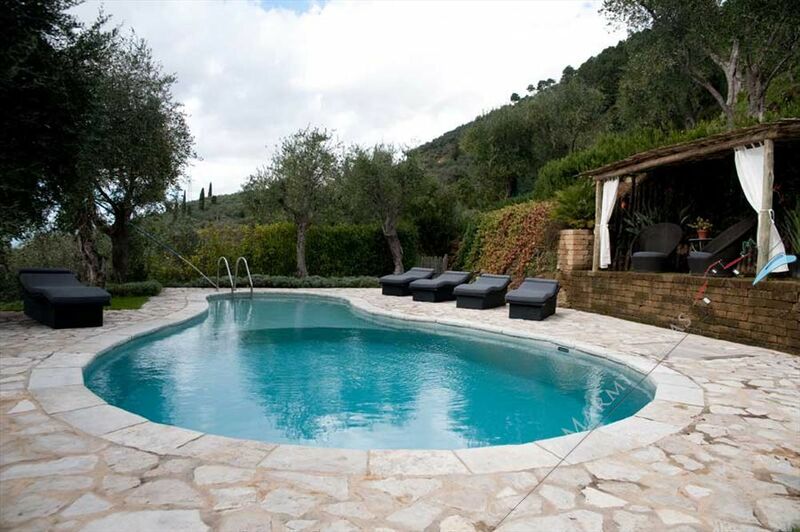 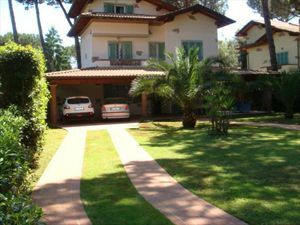 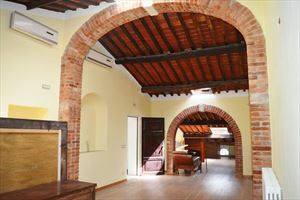 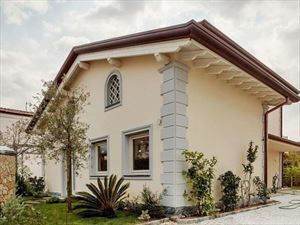 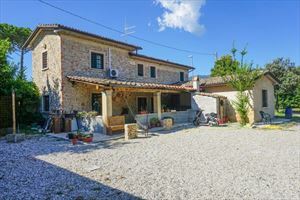 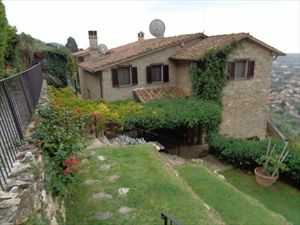 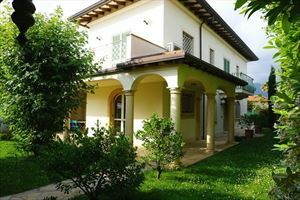 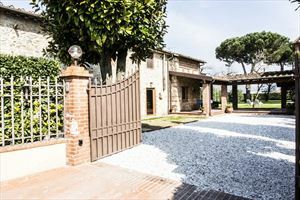 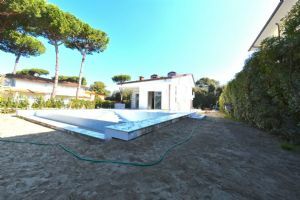 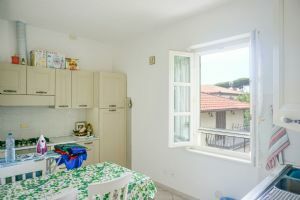 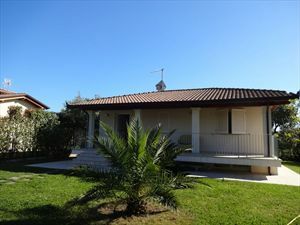 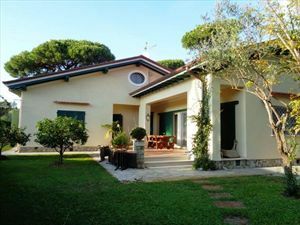 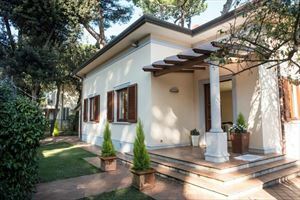 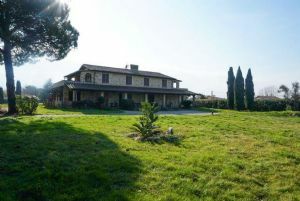 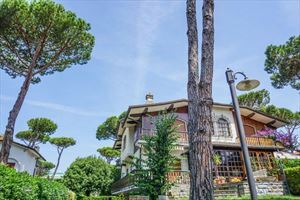 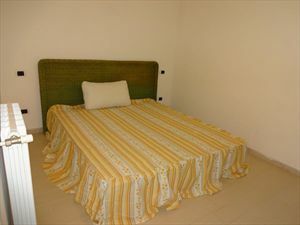 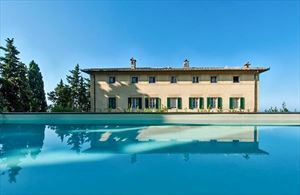 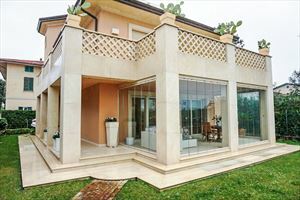 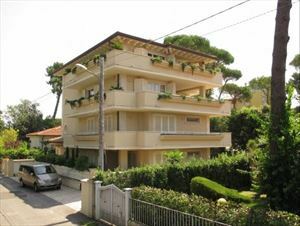 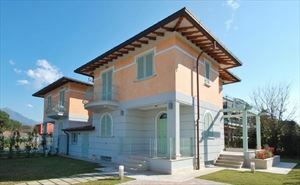 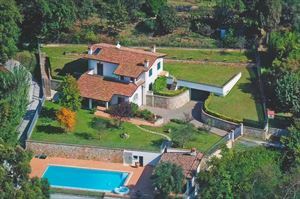 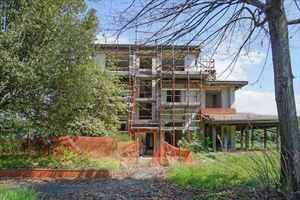 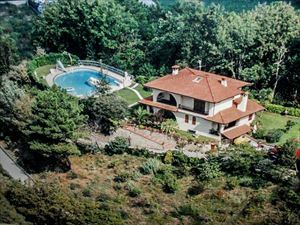 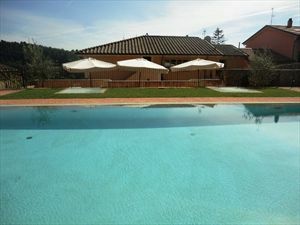 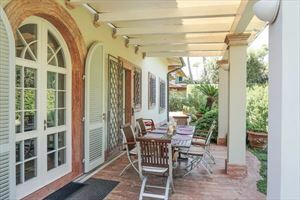 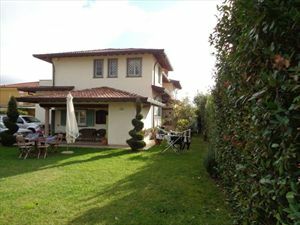 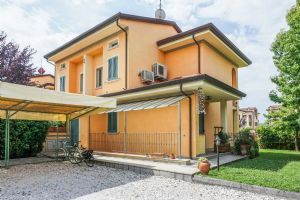 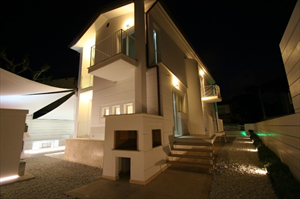 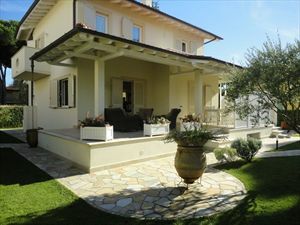 Detached villa with garden of 1400 meters just a few km from Forte dei Marmi, located in the town of Pietrasanta, in a quiet and private street. 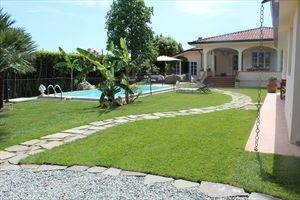 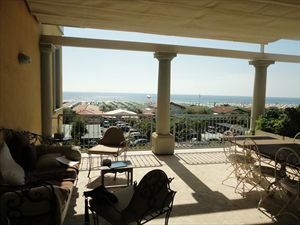 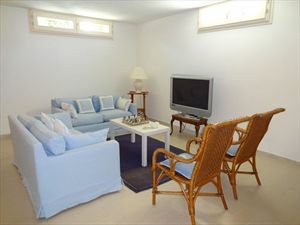 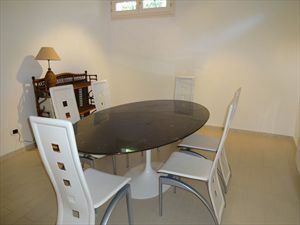 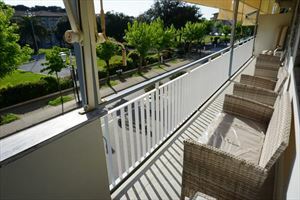 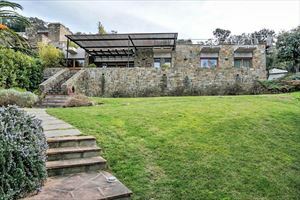 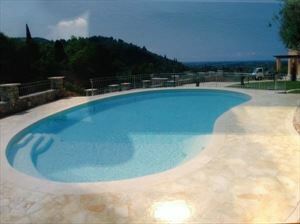 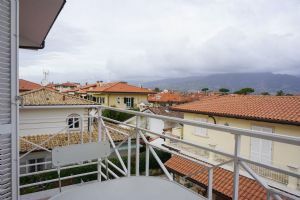 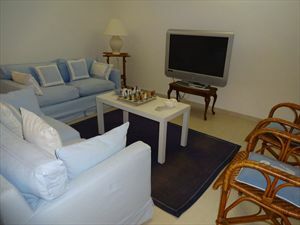 It is ideal for a peaceful vacation with an excellent quality of life . 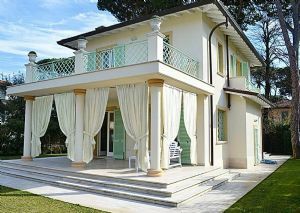 also available to rent long term.